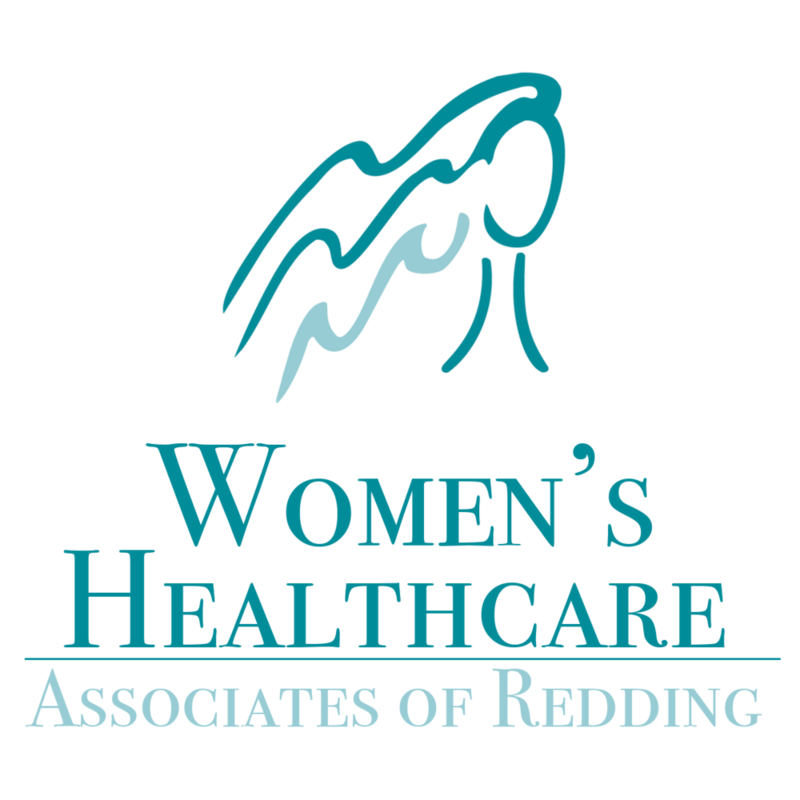 REU is the community-owned electric utility and has been proud to serve the Redding community since 1921. Many changes are underway in our state and in the nation that will affect the future of the electric industry. 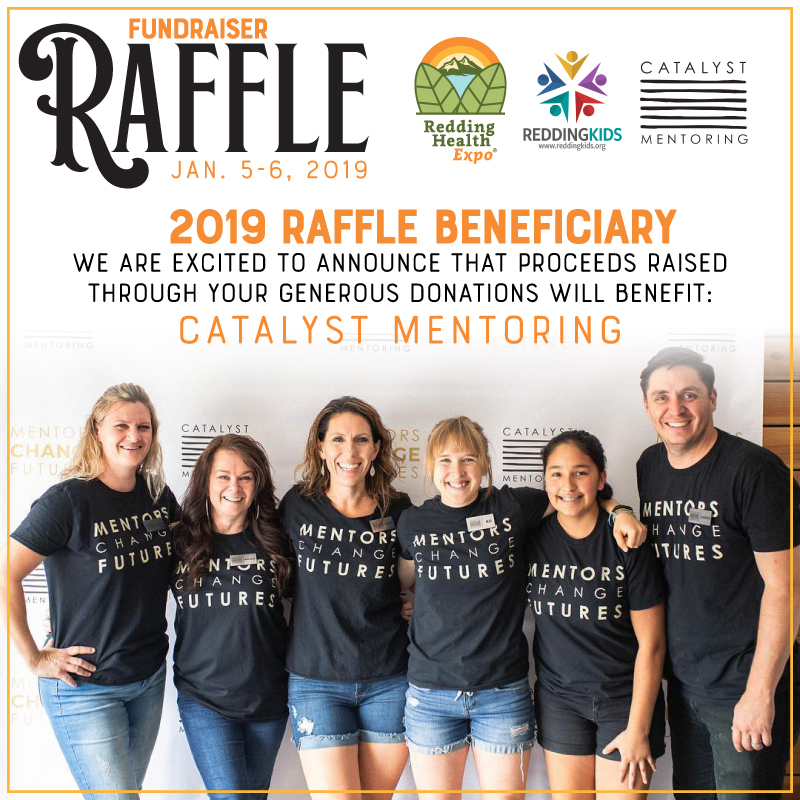 REU recently adopted a five-year Strategic Plan with the mission that by 2020, REU will have established flexible, creative, innovative, and sustainable business practices while continuing to deliver valuable, safe, and reliable services for you, our families, friends, neighbors, and community. 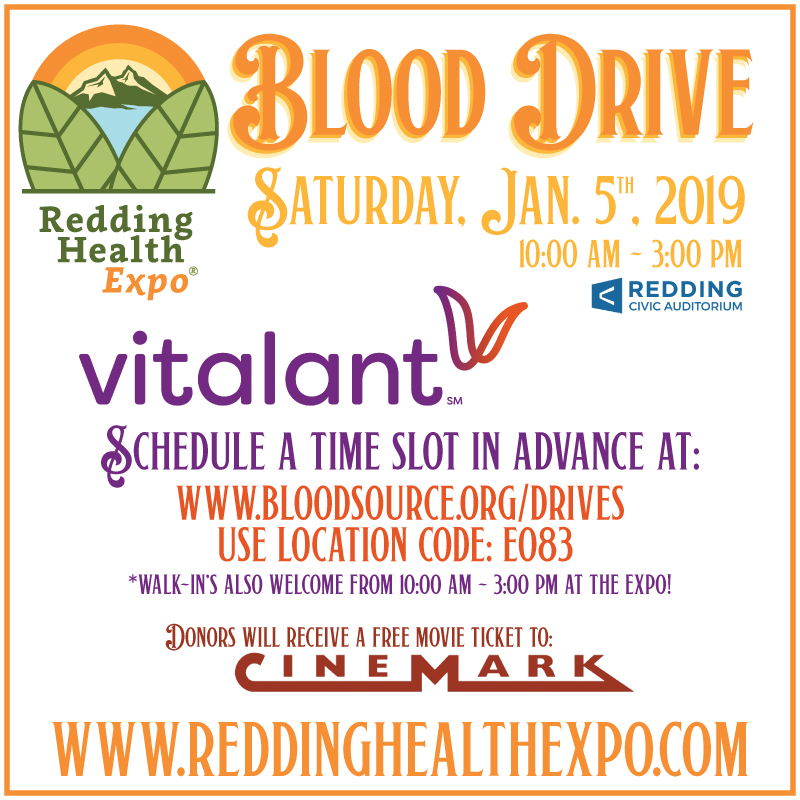 REU is proud of the commitment their employees demonstrate every day with their work ethic and dedicated personal involvement in community activities. 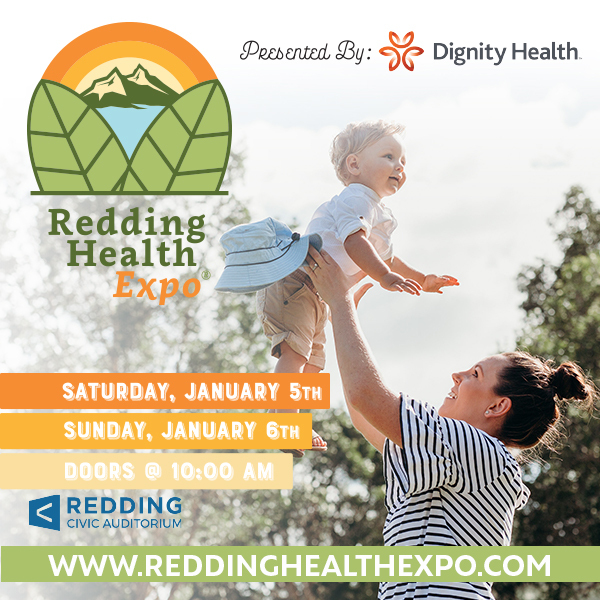 One of REU’s commitments is to help Redding grow, and with your help they can make our community more vibrant and fun, safer, and a community in which we can all take pride to live in. Economic Development is critical to the success of our City. Along with serving our residents and homeowners, they are here to help local businesses grow and prosper. 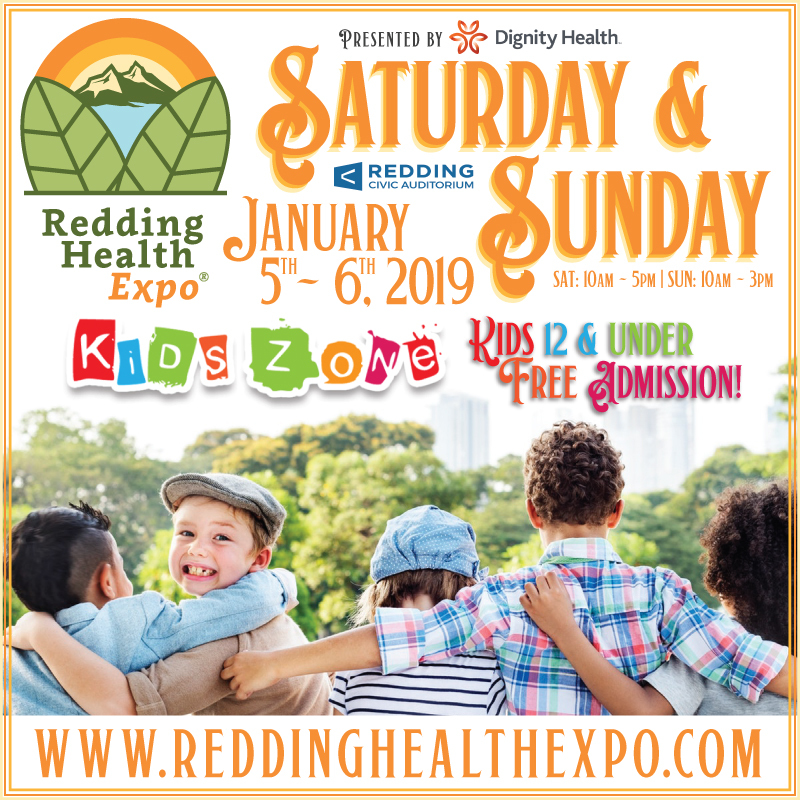 Thanks to the Redding Electric Utility for being a Sponsor of the January 5th & 6th, 2019 Redding Health Expo!